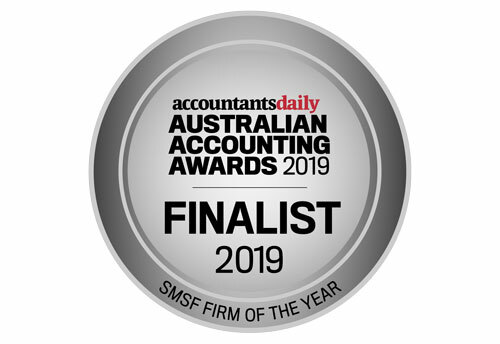 Leenane Templeton has been named a finalist in the Australian Accounting Awards for SMSF Firm of the Year. The finalist list, which was announced on Wednesday, 17 April, features over 270 accounting professionals and firms across 32 categories. Winners of each category will automatically be shortlisted for the coveted Accountants Daily Excellence Award. “To a group of people who prioritise their clients and professionalism above all else, sincere congratulations from myself and the team at Accountants Daily,” said head of editorial at Momentum Media Katarina Taurian. “It’s a privilege to connect with all of you every day via the Accountants Daily platform, and I look forward to the pleasure of meeting you at the awards evening in Sydney. “As well as recognising exemplary skill and innovation, this year’s awards program celebrates the impact of accountants on the health, wellbeing and lifestyle of their clients and employees. Andrew said that he was humbled to be recognised and proud to be a part of such an exclusive network. The winners will be announced at a black-tie gala awards ceremony on 24 May at The Star Sydney.